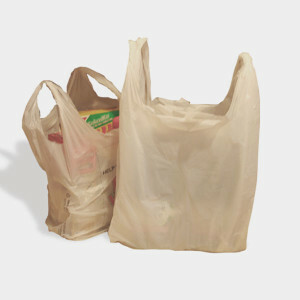 Retailers in Truckee are prohibited from using single-use plastic checkout bags in their stores. With the Truckee’s Single Use Bag Ordinance, the Town has joined over 100 other California communities who are protecting local streams, rivers and lakes from plastic bag litter. Paper bags are available instead of plastic ones, and customers will be charged 10¢ per paper checkout bag. Customers are encouraged to bring along reusable bags. Learn more about the ‘Bring It Truckee’ campaign.